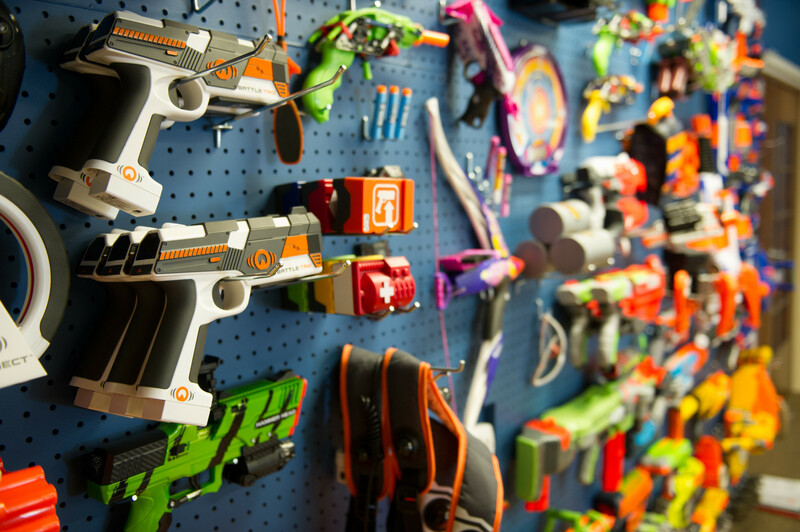 Welcome to Blaster Hub! 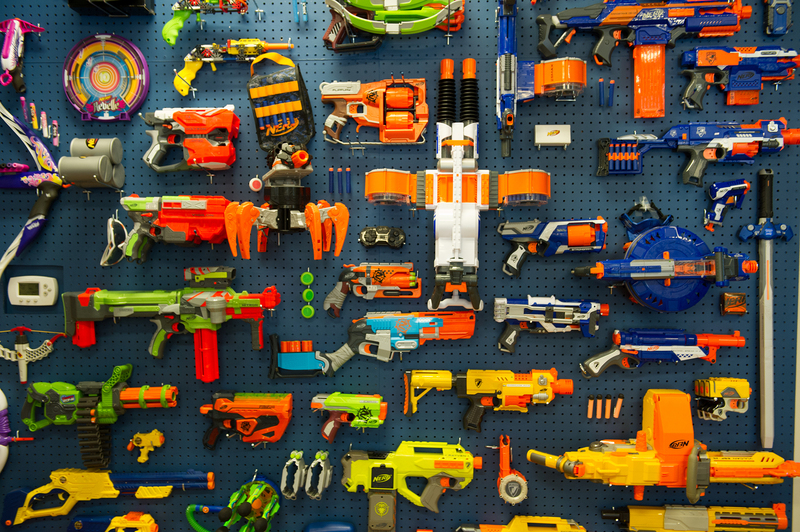 We’re a group of blaster enthusiasts dedicated to providing Nerf and related blaster communities all the latest news and product reviews—by the fans, for the fans. 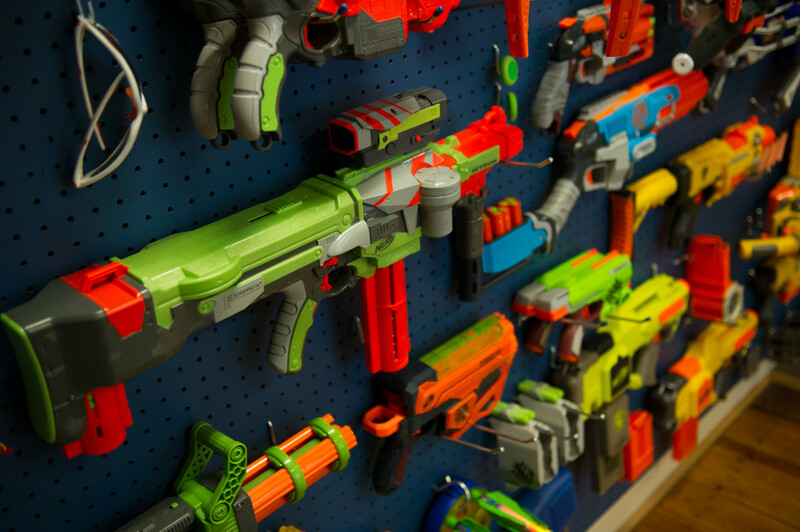 At Blaster Hub, you’ll find articles covering any blaster-related story about which our authors have interest, from stock to modded, foam to water, and physical to IR. Our writers are huge fans who have taken their hobbies to the next level and are giving back to the community through their time and efforts by providing the most reliable, up-to-date news and product reviews. 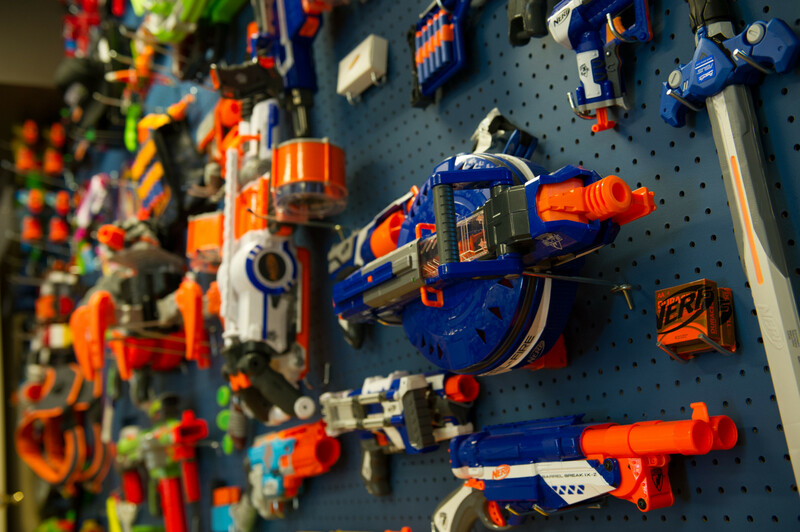 By working together, we strive to become the central hub for all things Nerf. Who writes for Blaster Hub? Our team is diverse, consisting of fans and enthusiasts from all over the world, and from all walks of life. 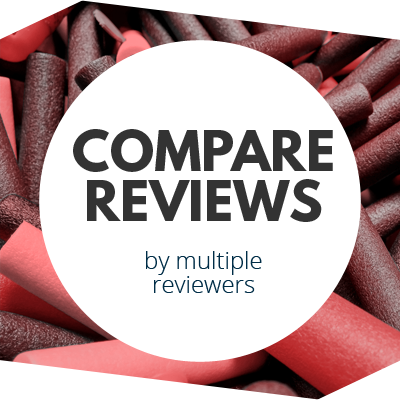 With a wide variety of blasting experience and a range of interests and expectations, the viewpoints presented on Blaster Hub are representative of the community at-large, with no inherent biases or preferences other than those presented by the individual authors. We are here to have fun, collaborate with others, and keep the community growing as we enjoy our hobby. 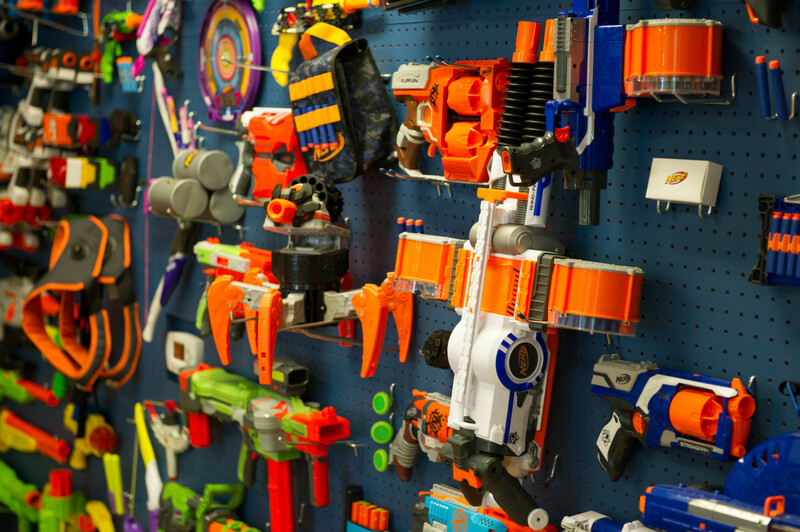 If Blaster Hub looks a little familiar, there’s a reason—the founders of Blaster Labs (formerly the world’s most widely-viewed Nerf website) are also the team behind Blaster Hub. But unlike Blaster Labs, the Hub exists to provide a centralized location for all types of blaster-related coverage, with viewpoints from a wide variety of authors. 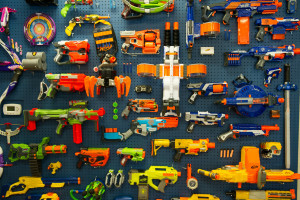 We built the Blaster Hub to be a single, convenient source for all the latest blaster news and reviews. 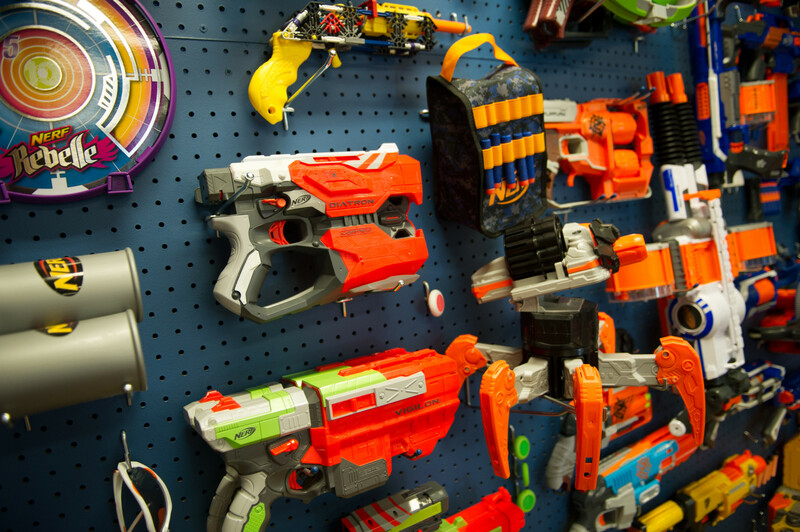 But most of all, we built Blaster Hub for you. Blaster Hub is all about the fans, so check out the latest articles from our authors by visiting the homepage, read-up our content partners, or join in the conversation on our forum. 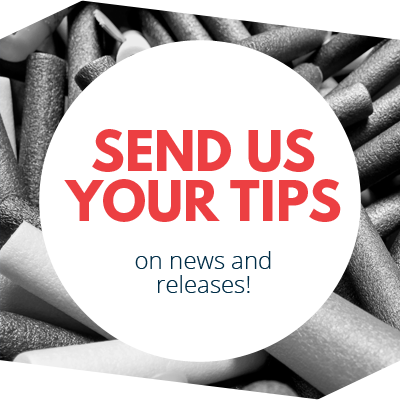 And if you happen to already have your own Nerf blog or YouTube channel and would like to get your work in front of a wider audience, we want to hear from you! Find out how to get involved by clicking on the appropriate link below.